"I want to be a talented artist loved by the public." 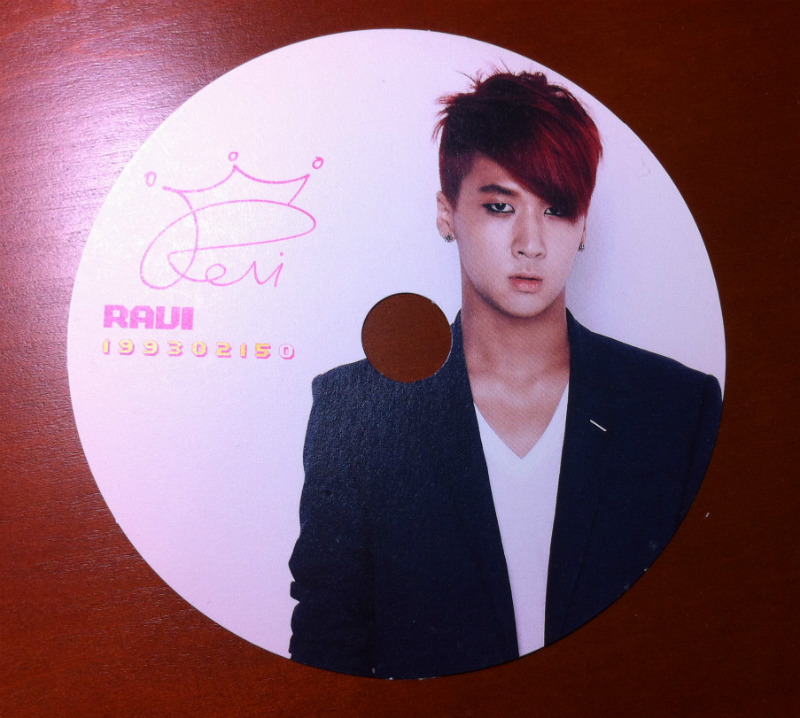 His message to Ravi; "no matter what you work on, you will do ..."
☆ c'est la vie, ravi! ☆ love seek, love sick!